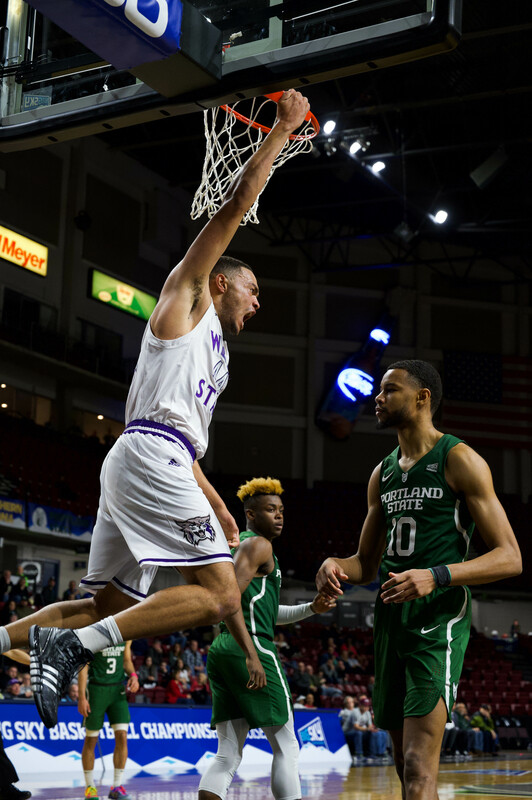 In the first matchup of the latest road trip, Weber State lost in a blowout to Northern Colorado 86–62. The Bears were able to coast to victory after the Wildcats went on a 12 minute long scoring drought. During the Wildcat drought, the Bears scored 21 points and drove the score to 25–8 midway through the second quarter. From that point on, the Wildcats trailed until the final buzzer. It was largest deficit of any loss this season for Weber State. Weber State took on the University of North Dakota on Feb. 18. The Wildcats were handed a 83–67 loss heading into their final home games of the season. Despite the loss, senior Deeshyra Thomas made team history. Against the Fighting Hawks, she became the 18th player in Wildcat history to pass the 1,000 point mark. 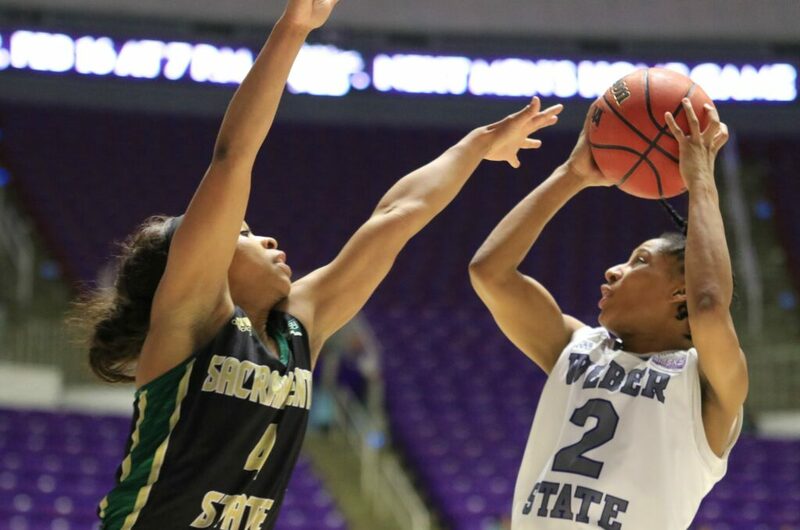 In the game, Thomas had 21 points, six assists and two steals in the Weber State loss. Weber State lead for the entirety of the first half, and the score was 40–37 at the break. The Fighting Hawks were able to pull away from the Wildcats over the course of the second half. North Dakota pulled away for good after a pair of Wildcat technical fouls led to a seven-point play. Jaiamoni Welch-Coleman and Dominique Williams both scored double-digit points. Emily Drake was the team leader after bringing down eight rebounds. Weber State falls to 12–13 for the season and 6–8 in conference play. 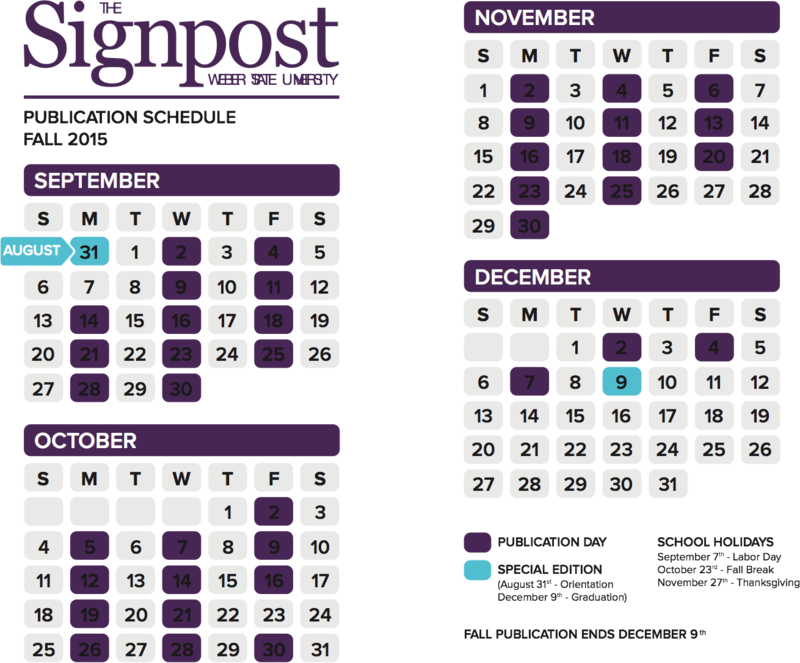 On Feb. 23, the Wildcats play their second-to-last home game against Eastern Washington University. On Feb. 25, the team will face off against the University of Idaho in the last home game of the season. The team will honor Thomas, the only senior on the team, at the upcoming Senior Night. 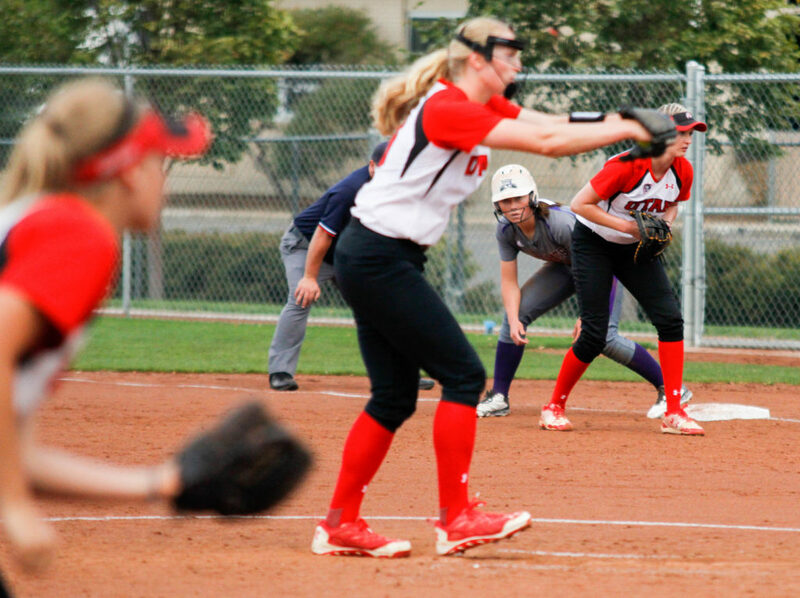 Weber State softball spent Feb. 17–19 in Las Vegas, competing in the DeMarini Classic Tournament. In the first game of the tournament, Weber State fell to Boise State 7–1. 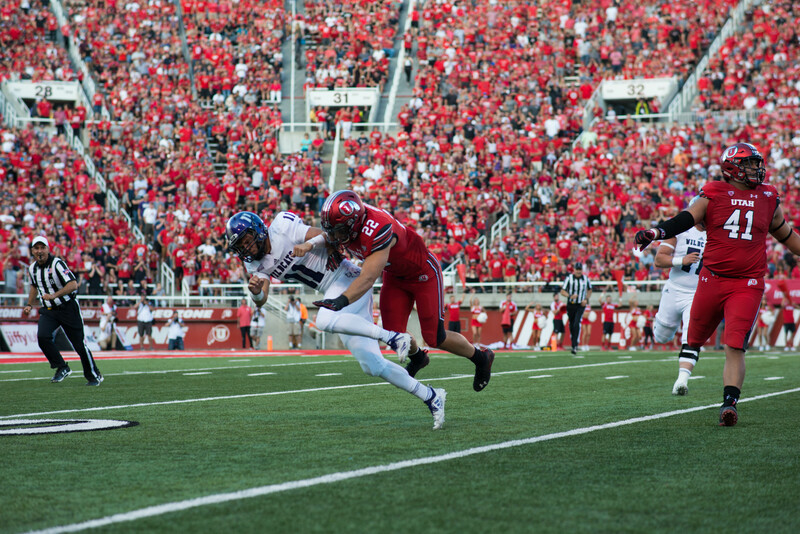 Right after the loss, the Wildcats faced the host team, the UNLV Rebels. The Wildcats had a 5–4 lead going into the seventh inning. The Rebels won the game with a walk-off two-run home run from junior Janine Petmecky. On the second day of the tournament, a rainstorm caused the cancellation of two games. Weber State picked up their first win of the tournament on the final day. In the first game, the Wildcats took on Colorado State. Weber State lost the game 4–0, but the Wildcats shook off the loss when they played their final game against San Jose State. San Jose State jumped out to a quick 1–0 lead in the first inning, but the Wildcats came back with a 4–1 win, ending the tournament on a high note. The Wildcats will hit the road once again for their next games from Feb. 24–26 in the Santa Clara Invitational.